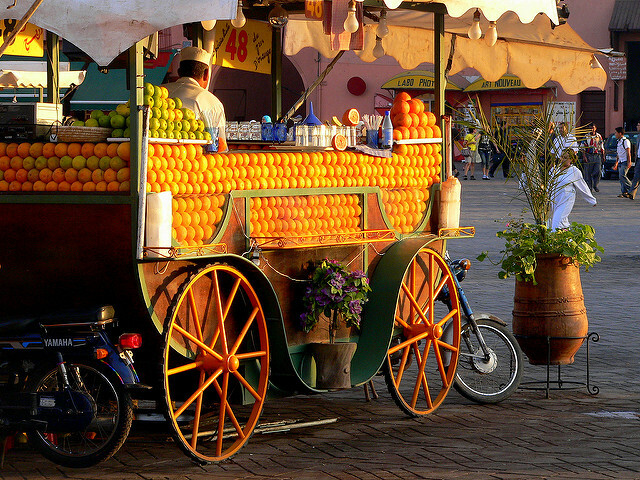 biking in morocco are increasingly popular, and for good reason! Morocco offers you diverse and scenic mountain terrain, and an extensive network of trails. It’s ideal for an adventurous mountain bike tour. Plus, during your trip you will have opportunities for intensive interaction with the Berber culture.